Hi, this is Miranda from Inspinration. After making two Amares, with two different bows I jumped on Anne’s question who was willing to write a photo tutorial on bow construction. This tutorial is the (very) extensive version of page 6 and 7 from the manual. Besides explaining how to make the standard bow, I will also give some tips on how to adjust the with of the bow to your liking (step 4) which makes it possible to combine it with the ties. 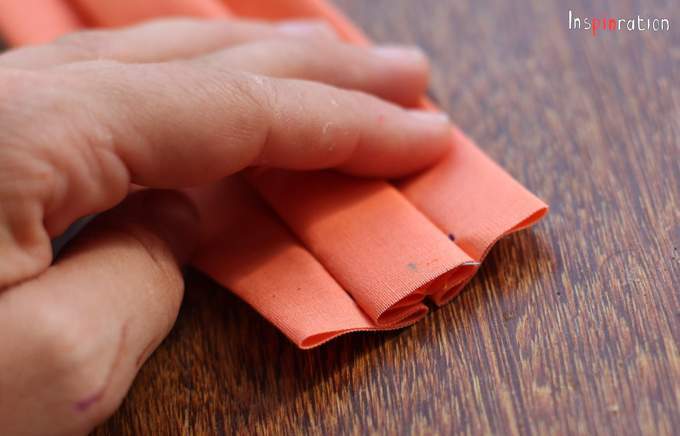 If you prefer a bow without pleats, just read the extra tips at the end of this post. 1. 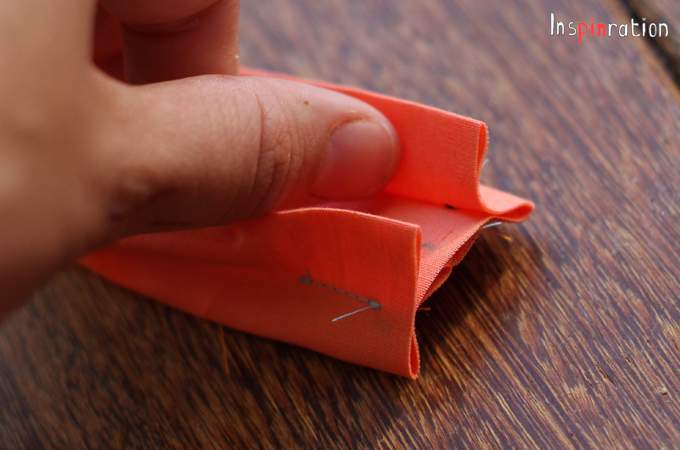 Cut the bow piece from your fabric on the fold. Mark the foldingline and the four middle lines as shown on the pattern piece (mark both sides of the piece). 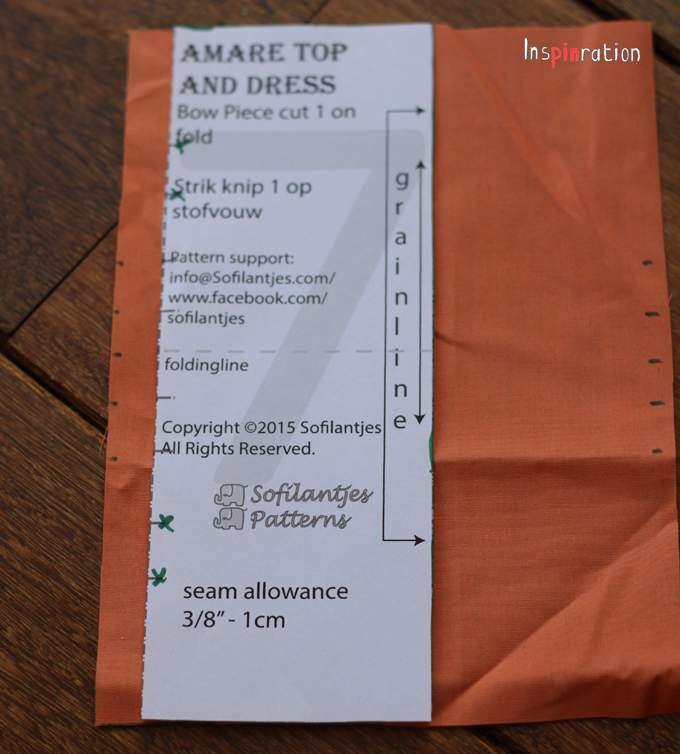 Make sure the marks are within the last centimeter of the fabric (within your seam allowance). 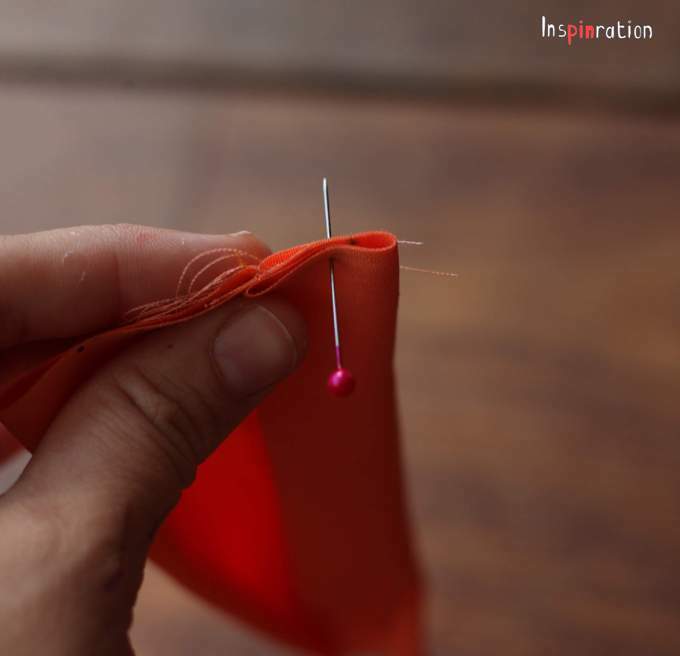 You will be folding the fabric a few different ways so marking both front and back of the fabric is the most convenient. If your version of the pattern has 8 lines, just ignore the outer two on both sides (these are removed from the pattern piece closely after releasing the pattern). 2. 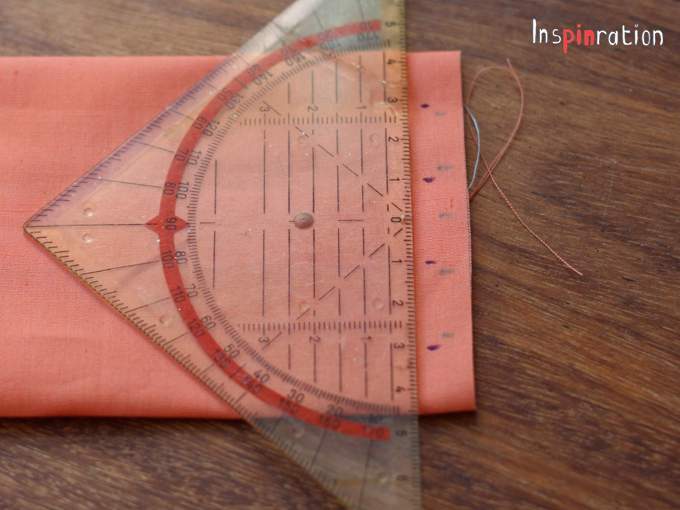 Fold the short sides of the piece together and stitch on one centimeter from the side. 3. 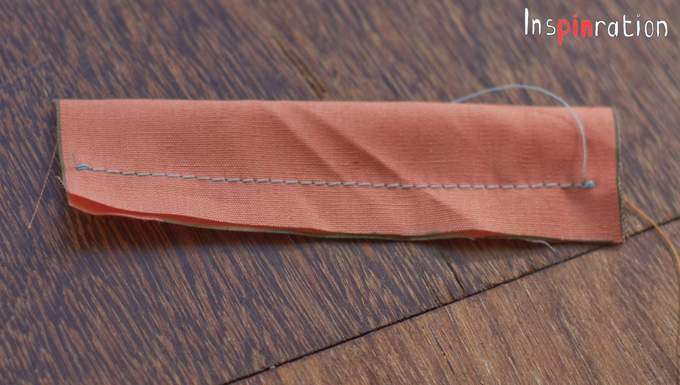 Turn the piece inside out and match the seam with the middle marker, this way the seam is exactly in the middle (on the back). 4. 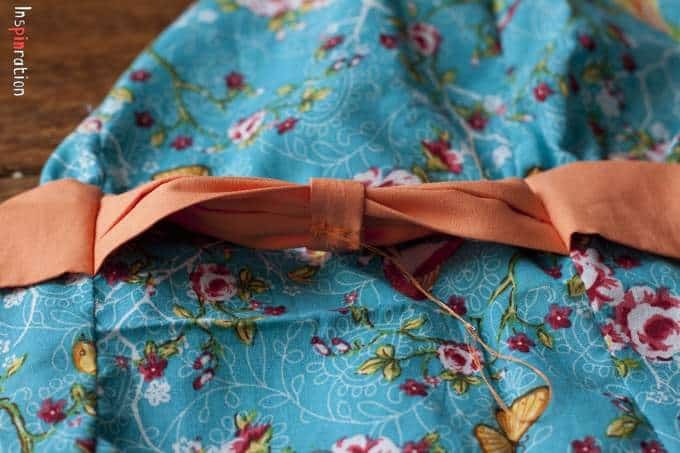 Skip this step if you want to make the bow exactly like the pattern, and do not want to adjust the size. 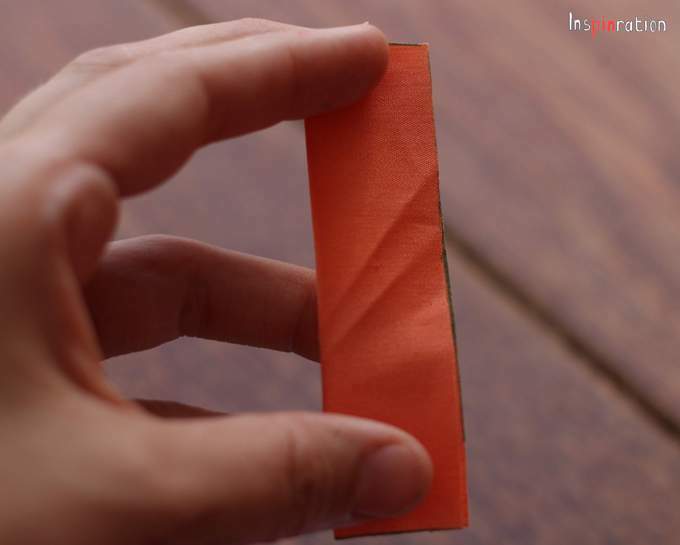 If you make the bow exactly as the pattern prescribes, the smallest sizes will have a bow of about 6.5 centimeter high. 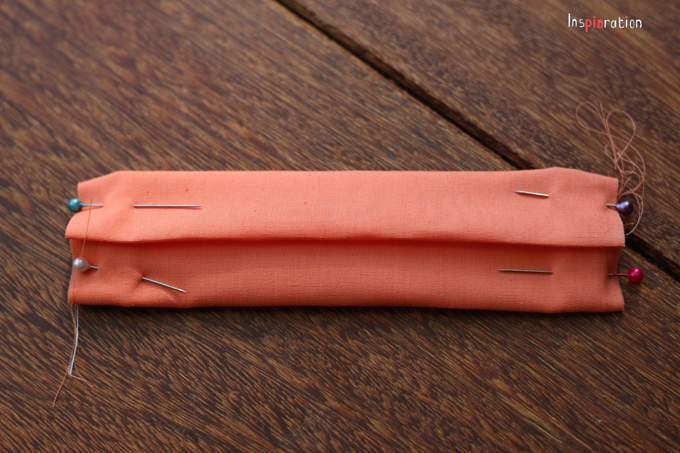 For this tutorial I wanted a bow that would be exactly as high as the ties (which are 5 centimeter high). I therefore drew a different set of four dots. Starting from the exact middle of the piece I drew a dot one centimeter higher and one centimeter lower (distance between dot is 2 cm). I also drew two dots at 1.5 centimeter from the top and bottom of the piece. These distances summed add up to exactly 5 centimeter and has a relatively equal distribution with a slightly bigger middle. You can play with the widths, if you want to calculate the height of the bow, just take the distance between the middle dots (assuming that you now do not have a dot that marks the exact middle of the piece) and both distances from the outer dots to the edge. 5. Put a pin through the back of the piece through the lowest dot and then through the next dot in line. 6. 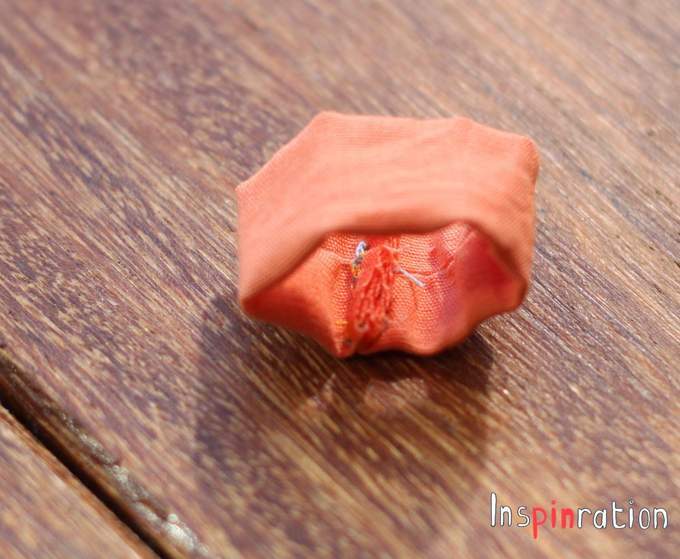 Fold the piece together on your pin. 7. Turn the pin a bit and let the end resurface a little lower than the entry point. 9. 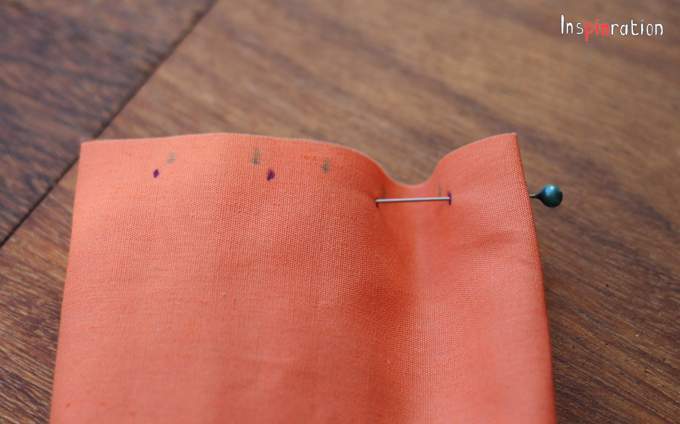 Either use the small holes from the pins, or a small dot with a marker to make four help stitchings at the spots where you put the pins. 10. Open the piece by pulling the flaps outwards. 11. 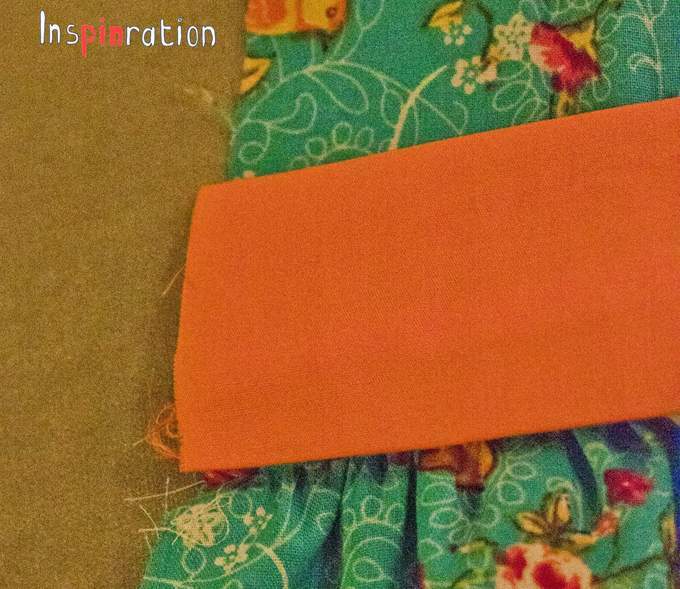 Fold the seam under the middle bow piece and press the bow with your iron nice and flat. 12. If you wanted you bow to be a specific height, measure if the bow has the intended size. If it is too big, you can sew another line of stitches a bit more to the middle. You can leave the first row of stitches. If the piece is to small you will have to remove the first rows. Set aside your bow piece. 13. Now you are sewing the middle piece of the bow. Copy and cut the pattern piece. 14. Fold the long side together. 15. Stitch on one centimeter from the side. Trim the seam, I forgot and this makes it harder to put the seam exactly middle back. 16. Turn the small piece, there are several ways how to turn such a small piece. A pencil or a straw and a small stick can be great tools in this situation. 17. 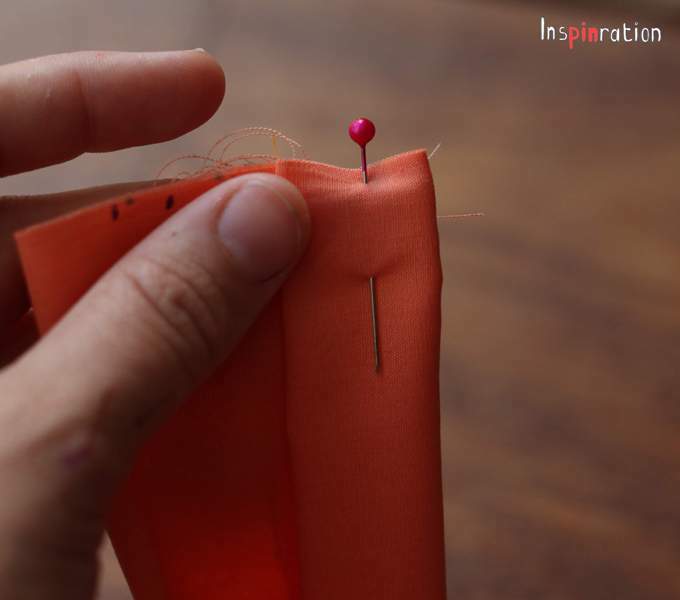 Fold the piece such that the middle back seam is on the outside and again sew on one centimeter. 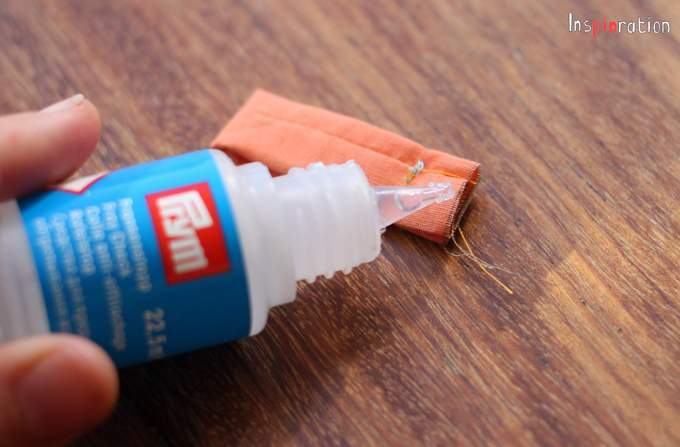 Trim the seam to 3 centimeter and if you own it, use some fray stop on the ends. 19. Slide the piece on the bow. 20. 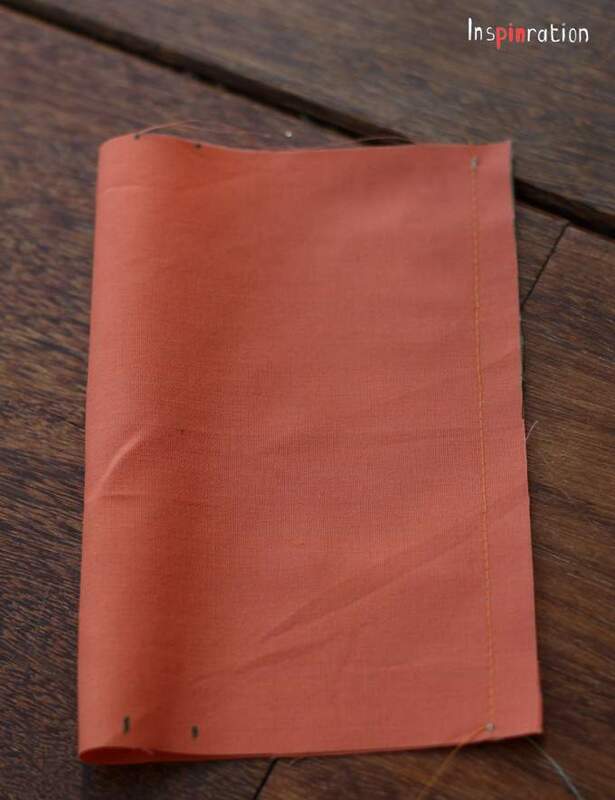 The manual suggests to use the marking on the middle piece and baste the bow in place before stitching the sides. I prefer a slightly different way, especially when lining up bow and ties. Choose whatever you like best. In case you are sewing both ties and bow, I first put the side piece on the table with the right side up. Then I put the tie backside up, and align the bottom of the tie with the seam between the bodice and skirt piece. I made this top in the evening, there was a relatively short deadline on this post, and I was not satisfied with the pictures. I re-shot the bow construction the next day, but I had to use these pictures because I didn’t have time to make a whole new top, my apologies for these two bad pictures. 21. 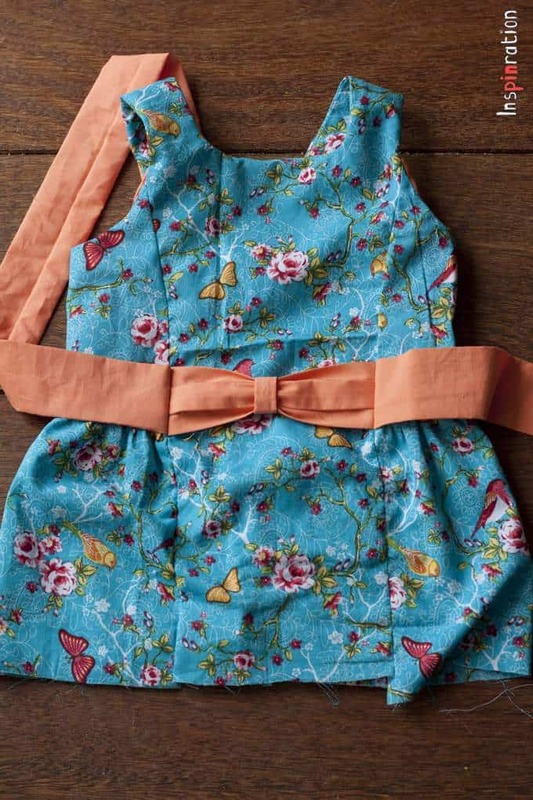 Put the bow piece on it, back side up and finish your sandwich with the middle garment piece back side up. 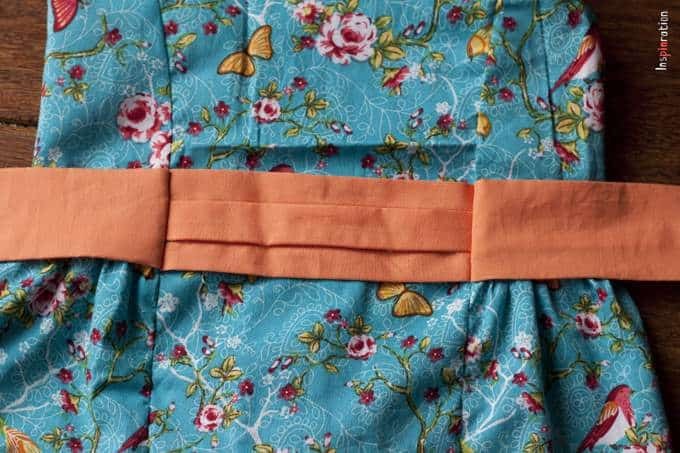 Make sure the seam between the bodice and skirt part are folded upwards and stitch on one centimeter from the side. Do the same for the other side. 23 I took a needle and stitched through the bow piece to pre-shape it. 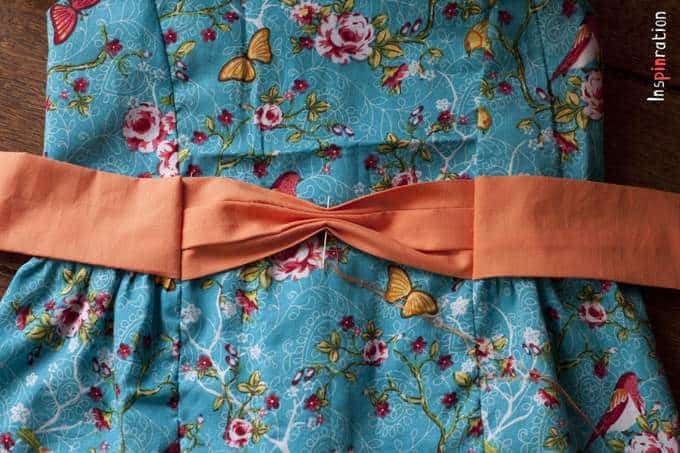 If you want to do something similar make sure the thread pinches the bow together somewhat, but not totally. 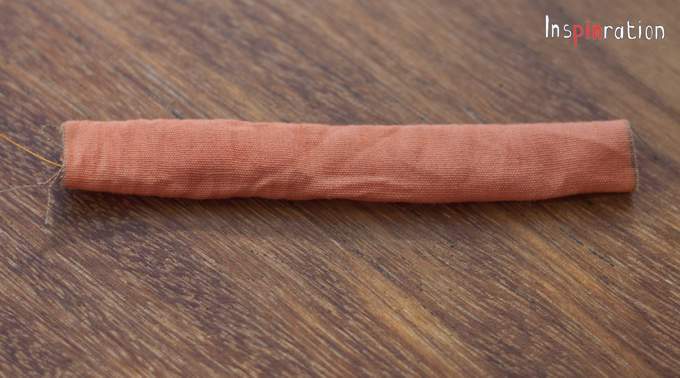 The threads should be relatively loose, because the middle piece will not be sewed on tight. 24 Determine the preferred width of the middle piece and stitch it closed and stitch it invisibly to the bow (to ensure it position after washing). I did a butcher job on this hadstitching, I know, I was having a conversation at the same time. The stitching is totally hidden though at the back of the bow. For the first Amare I didn’t use the bow pattern piece. 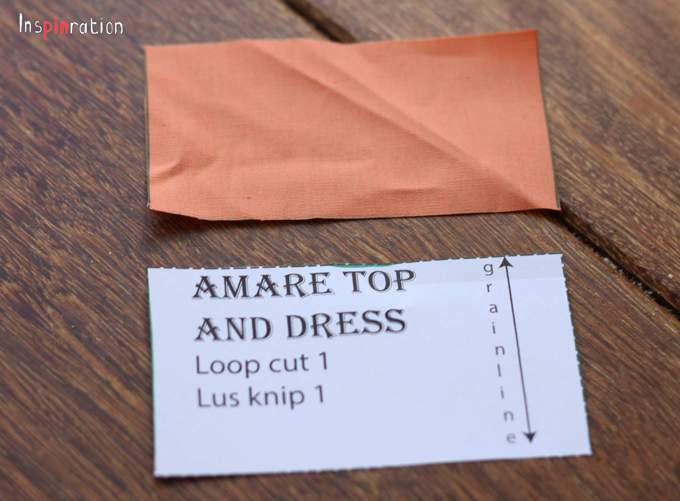 I simply cut a piece the same width as the tie (12cm) and the same width as the middle piece (plus half a centimeter). 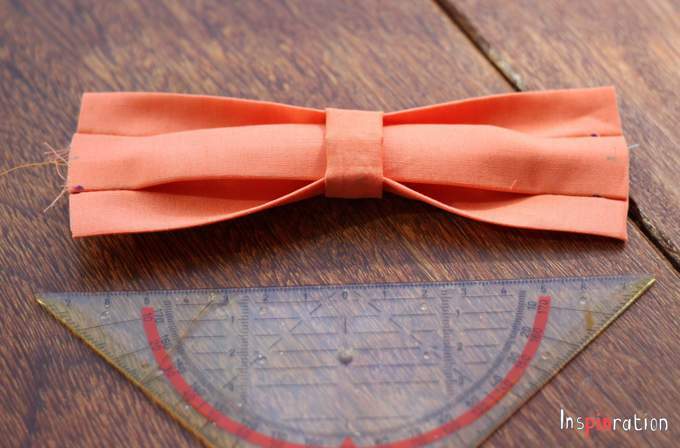 This way you make a bow without middle pleats. This way you can skip step 4 until 12. If you want to match the bow height to the tie height but you do not want to readjust the dots in step 4, just first sew the bow. Determine its finished height of the bow and adjust the height of the straps to the height of the bow. 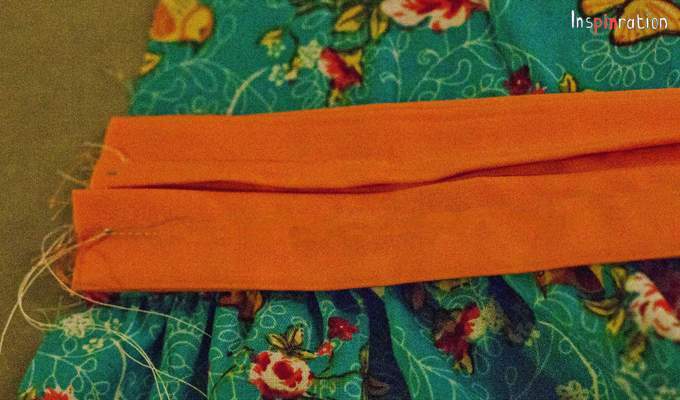 (2 times the height of the bow plus 2 times 1 centimeter seam allowance). I hope my explanation is clear, if you have any issues with it please tell me. If you are curious how this top looked on my daughter, you can find the blog post about it here.